If you're thinking to get a new smartphone, it pays to do some research before finalizing the deal. These days getting a new phone is more difficult than buying a new apartment. Everyday there is a new feature introduced, thus making the process more difficult. What should be done to avoid such unnecessary complications? Well, GizBot suggest you to buy a new phone based on how popular the brand is, and also make sure to check features in detail. Today, we have come up with an honest device that going to be a huge hit in India. We are talking about the Galaxy Grand 2: the newly introduced mid range phone in the Indian market. The device will be made available in India by next week, and could be priced around Rs. 22,499. The Galaxy Grand 2 incorporates a 5.25-inch 16:9 TFT display having a resolution of 1280 x 720 pixels. 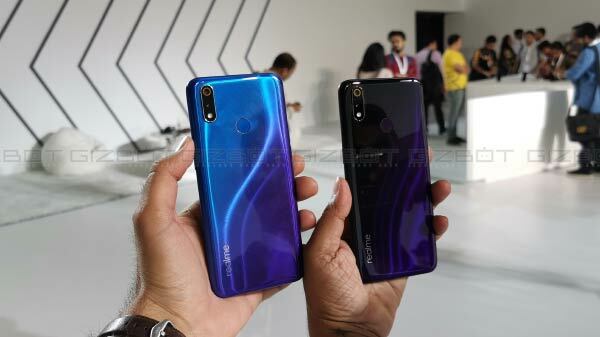 The device features a 1.2GHz quad-core processor coupled with 1.5GB RAM and 8GB of internal memory, which can be expanded up to 64GB via a microSD card slot. The phone has an 8-megapixel rear-facing camera with Auto Focus and LED Flash. The rear-facing camera is capable of recording videos in Full HD 1080p format, whereas a 1.9-megapixel front-facing camera records video in HD. Android 4.3 Jelly Bean out of the box with Samsung's own customized UI. Samsung has included tons of home grown apps with the device: ChatON, Samsung Hub, S Health, Group Play, S Travel, S Translator, Samsung Link, and Story Album). The makers have added a 2600mAh battery fitted inside gives up to 17 hours of talk time and 10 hours of non-stop music play. Moreover, the handset supports Dual SIM functionality too. Other highlighted connectivity features include: WiFi a/b/g/n, Bluetooth 4.0, GPS ＋ Glonass, and USB 2.0. Further, Samsung has introduced a new app store for Indian users called Club Samsung. Users can download music, video and apps directly on their device. Samsung says the Club Samsung will be free for first three months, after that a user have to pay fee to get the content. Since Samsung is not the sole player making mid range handset; naturally, there are other player making an effort to woo Indian consumers. We handpicked top 10 competitors of Samsung Galaxy Grand 2. Take a look !